So we've been blogging for nearly 3 years now. 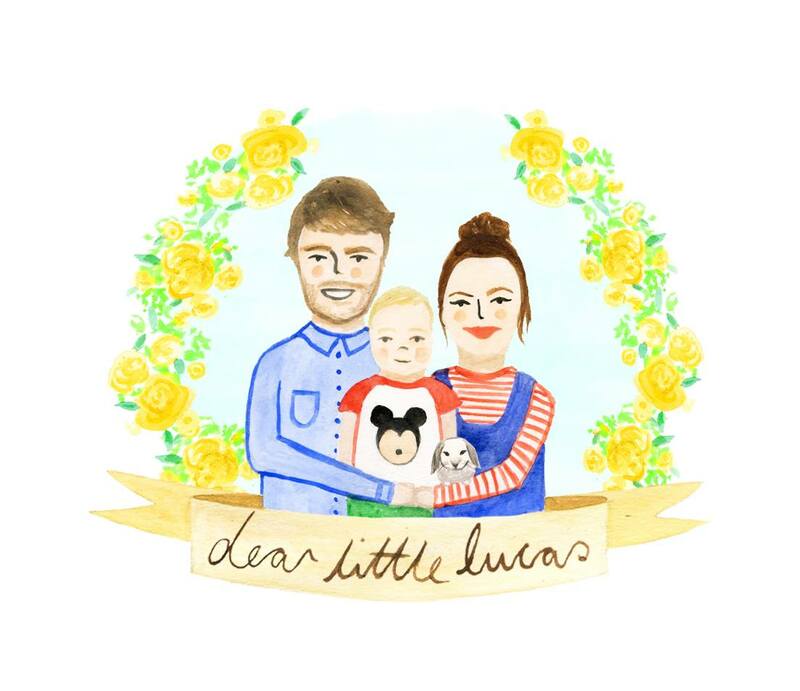 I started blogging in October 2013, after discovering I was pregnant with my little bean, who is now Lucas. The little bundle of craziness and the most incredible little human. Since blogging it's opened my eyes to so many things and given me so many opportunities. I've worked with some amazing brands and written some heartfelt posts. Blogging to me isn't a hobby, but it's also not a job. It doesn't make me loads of money, but to me, that's not what it's about for me. Some bloggers get paid for every post, sponsored by brand after brand, and that's amazing, that is something I'd adore in the future, for my blog to become my job. It's become a huge part of my life and it's something i'm so passionate about. Blogging is such a huge thing for me now, as is vlogging. I adore it. I've blogged the highs and lows of my pregnancy, birth, first days, life with a baby, life with a toddler and now our journey of trying to conceive another baby. I've blogged my miscarriage, bad days, explained my complicated reproductive system, the challenges we'd face trying to fall pregnant and all the little niggles in between. Blogging isn't about the number of pageviews, the amount of brands or the freebies. It's also not as easy as taking a few photos and writing a few words, blogging is so much more than that and requires so much dedication. 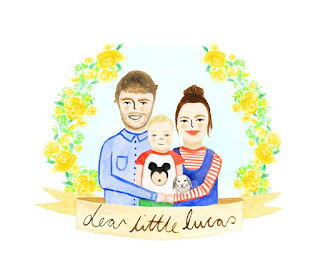 My blog was started as a way of keeping track of my pregnancy, and writing letters to Lucas for him to readback in the future and documenting our life, an online diary as such. It's been the best thing i've ever done and i'm so glad I started it. I've opened up on my blog and let people into some secrets, and the hardest and happiest times of our life and it's something i'd never regret and something i'm so proud of. One thing I haven't ever achieved is a bloggers award, something to be super proud of. 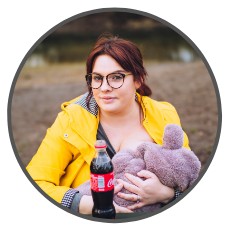 So, if you've enjoyed reading my blog over the years, and enjoyed watching myself grow from a normal 20 year old party girl to a mother, and Lucas turn from a tiny little bump to a cheeky little toddler. All i've ever wanted is to inspire others, help others and to write like no one's watching. just type in our domain www.dearlittlelucas.com to nominate us, put us in the category/categories you think we fit into the most. We totally appreciate it and really hope you agree and would like to nominate us. Categories I would say are most like my blog are any of these... blog of the year, best use of video, best lifestyle vlog, best use of photography, best pre-school blog or best baby blog. Any of these I would say my blog would fit well in, but that's totally up to you, where you'd put me.